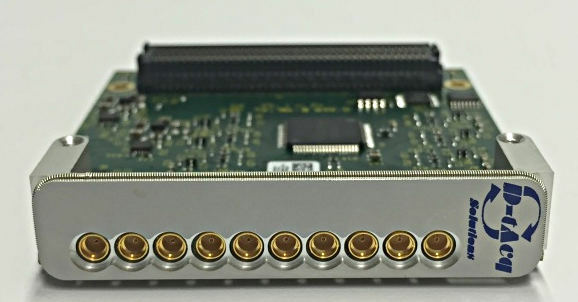 D‑TACQ makes a large an increasing range of analog modules based on FMC , a module standard that allows IO to connect directly to a FPGA device with no additional bus layer, allowing efficient, low cost but high performance modules. 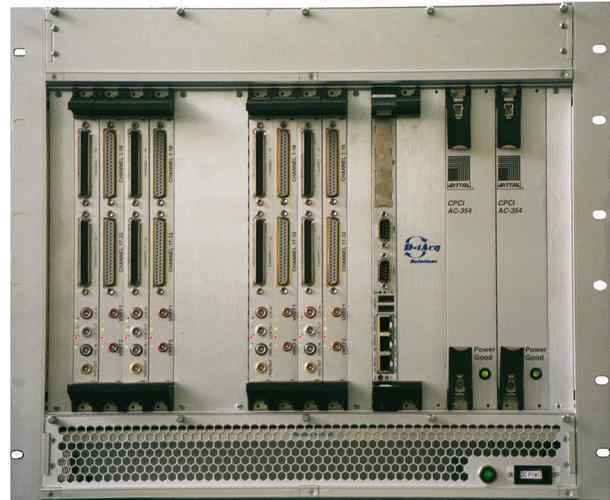 A compatible carrier is required to operate the module. D‑TACQ FMC modules fit compatible sites in both our own ACQ1001, ACQ2106 and third party carriers. 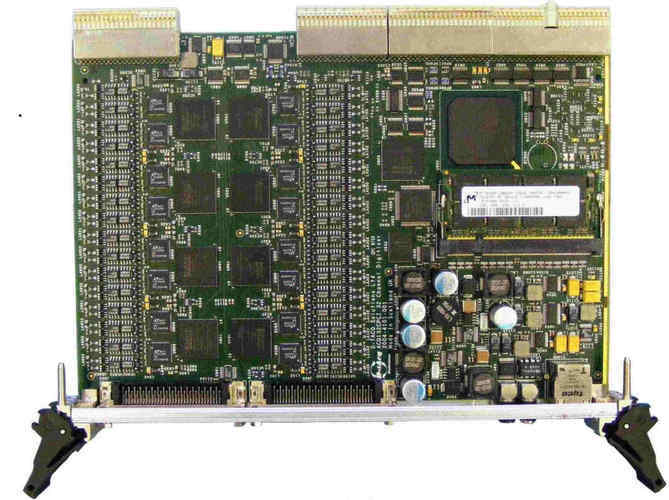 D‑TACQ carriers use a powerful System On Chip design based on the ZYNQ FPGA, that provides for the device interface, external interfaces on Ethernet and/or Fiber Optic with a embedded Linux-ARM system for supervision and control. D‑TACQ packages the combination of intelligent carrier, signal specific module in a rack-mount enclosure to provide a turnkey "DAQ Appliance". Typically with no or very limited digital electronics, the module design is generally quite simple to implement, allowing D‑TACQ to support a large range oof modules catering to many signal requirements, and to allow for custom designs in low quantities.